Looking for great prices on contact lenses and contact lens exams? Wize Eyes offers our $59 eye exam, and name brand contact lenses, including Ultra Contact Lenses by Bausch + Lomb. 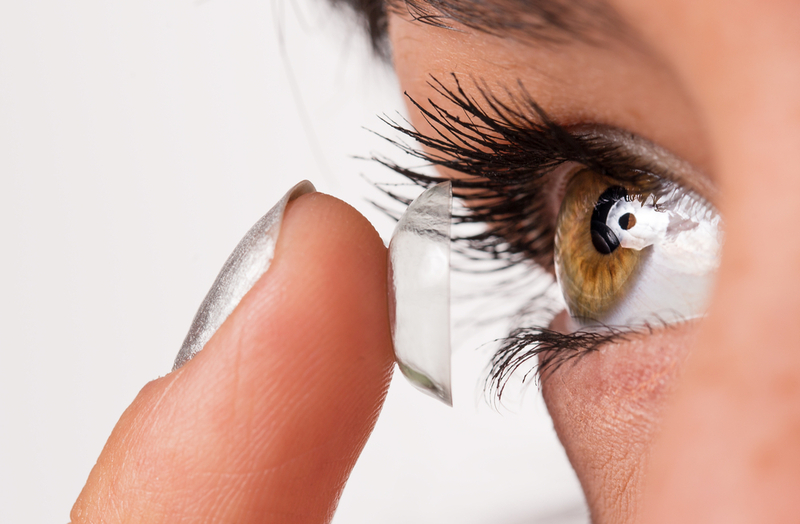 There are many benefits to wearing contact lenses. Let our experienced staff help you with an affordable contact lens exam and your prescription. For more information on contact lenses contact Wize Eyes today, we have four convenient locations on Long Island.